Darren Tanke sent me two more images in association with Eric Warren’s illustration of the specimen. Since I don’t want to separate them, I’ve put them up in the original post here and this post is just to direct you to them. 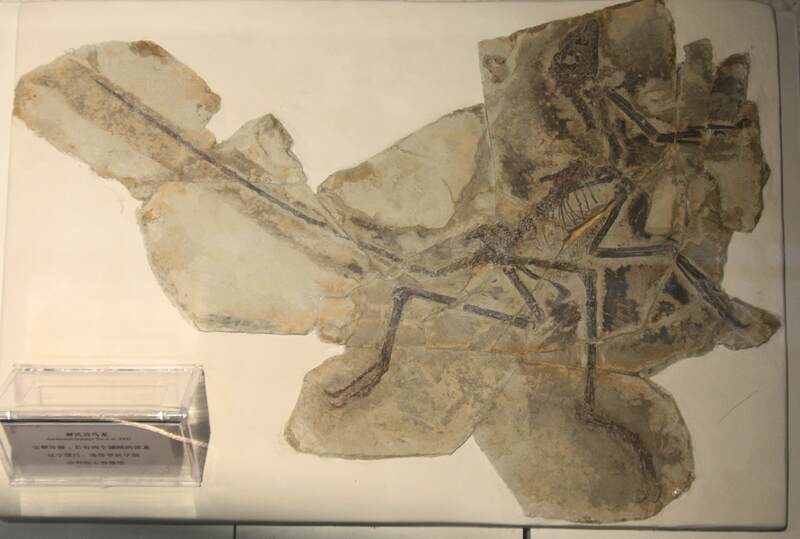 While I’m doing updates and so forth, I have a much better image (if not perfect) of a specimen of Anchiornis I put up quite some time ago, so here it is. Right, yet more Archaeopteryx to follow and then we hit next week’s big special series.